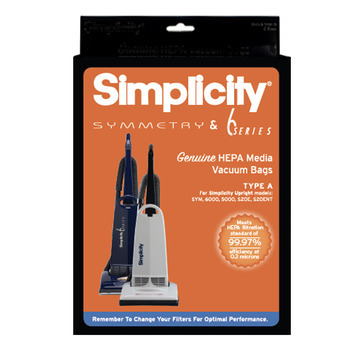 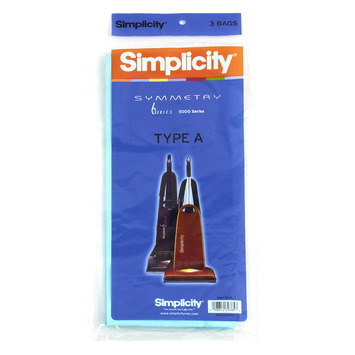 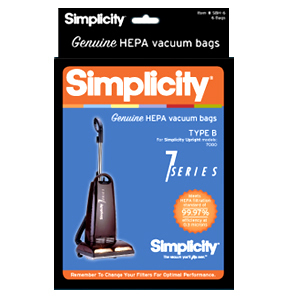 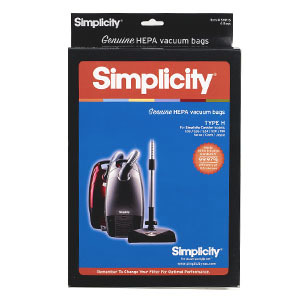 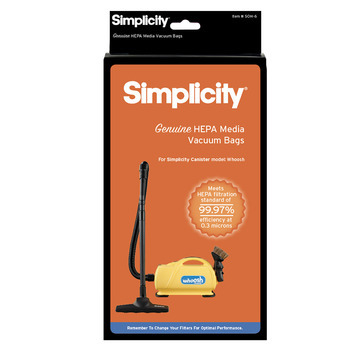 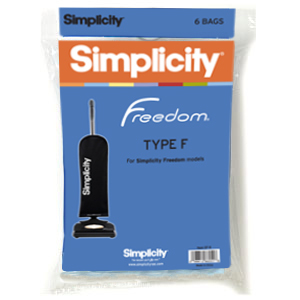 Simplicity vacuums boast a big American made claim and deliver every time you use one. 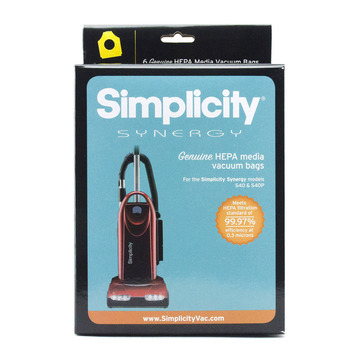 Simplicity vacuums believe in stripping down the excess bells and whistles and engineering high quality machines. 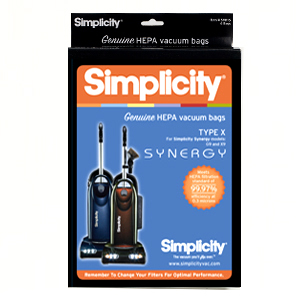 You don't need to buy a new vacuum every year when you purchase a Simplicity vacuum. 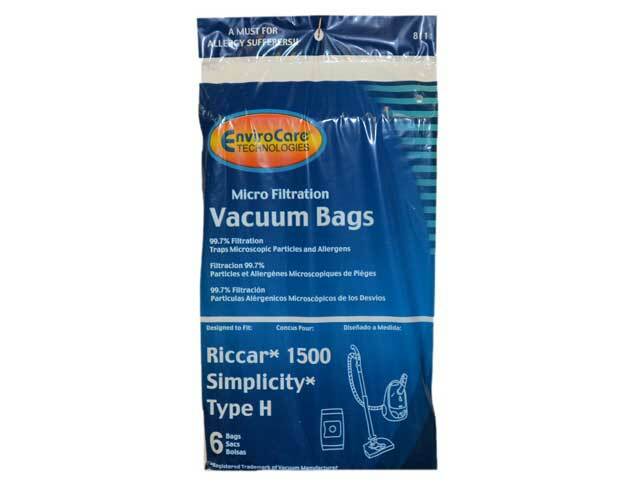 If you've owned or tested a Riccar vacuum, you can expect nothing less from their sister company. 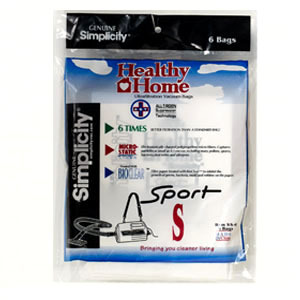 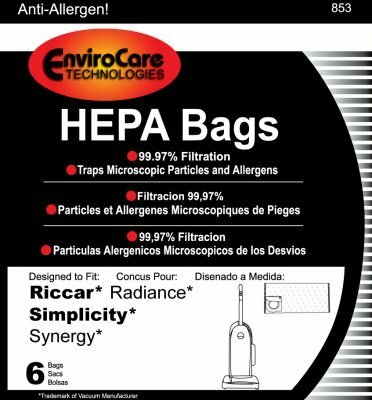 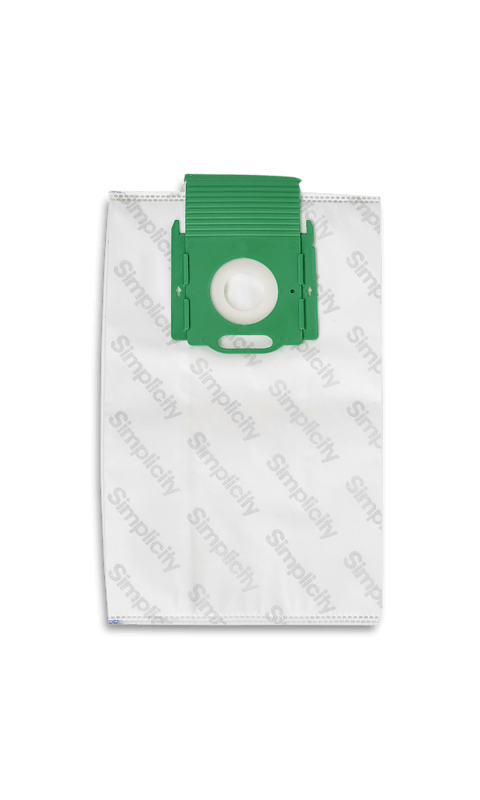 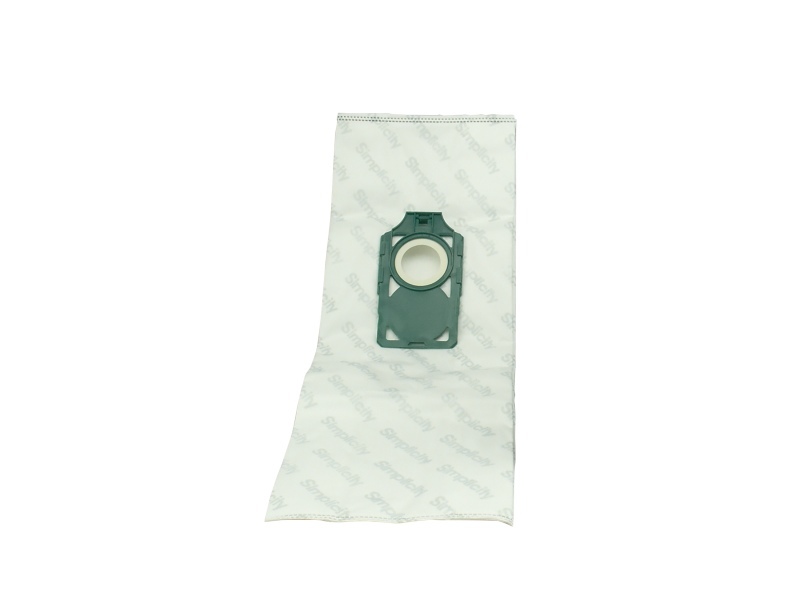 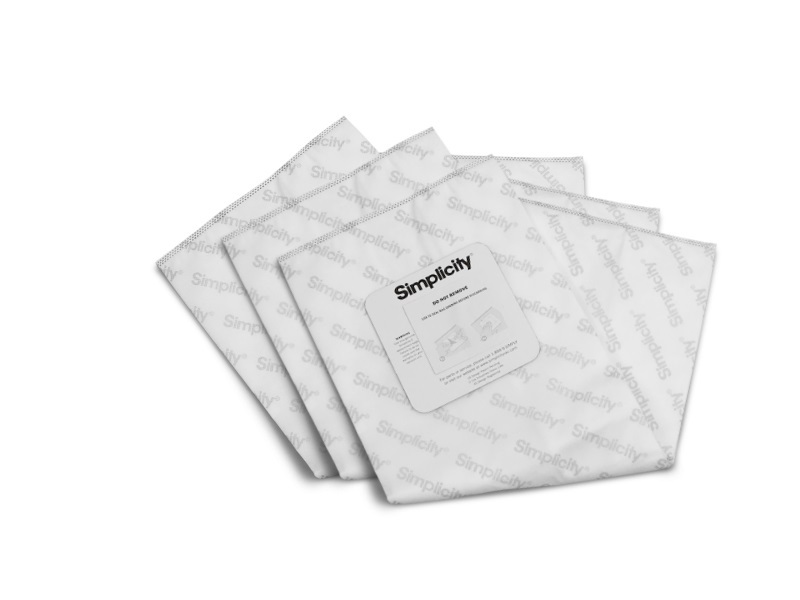 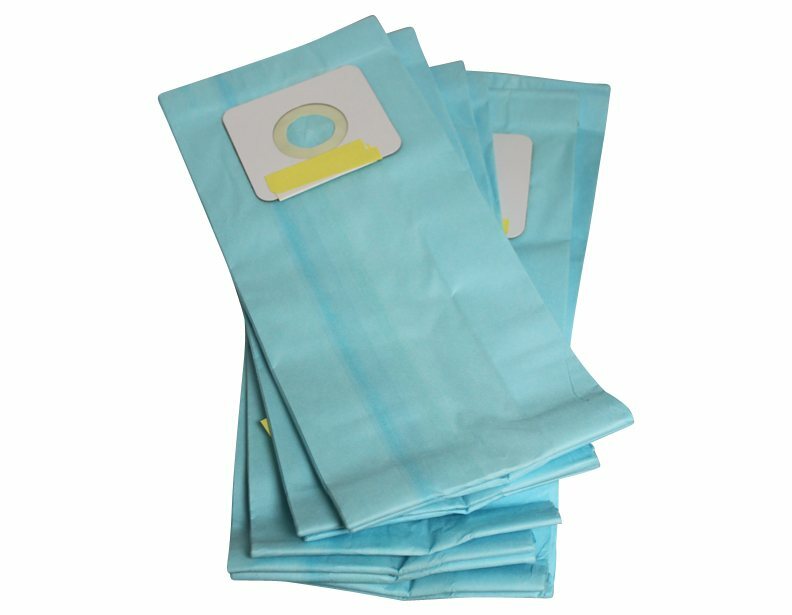 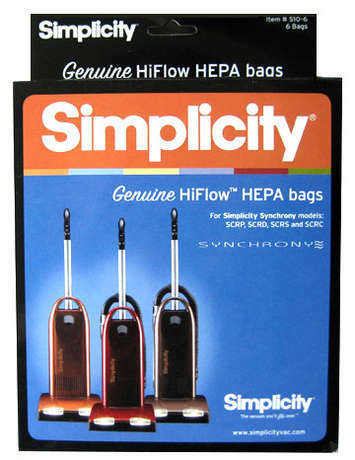 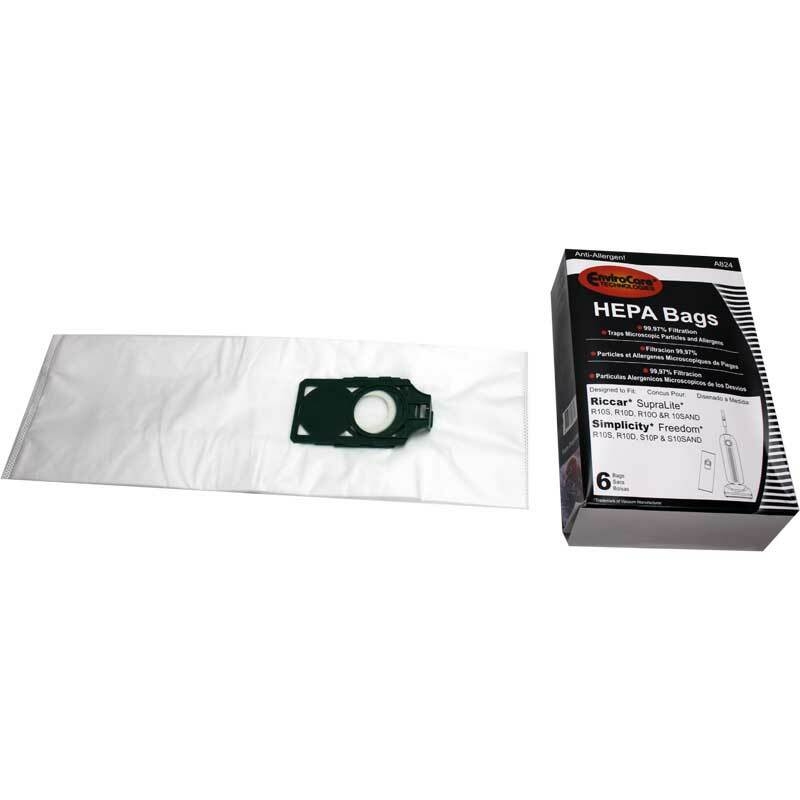 Simplicity bags come in affordable packages and aid in the filtration of dirt and harmful particles in your home. 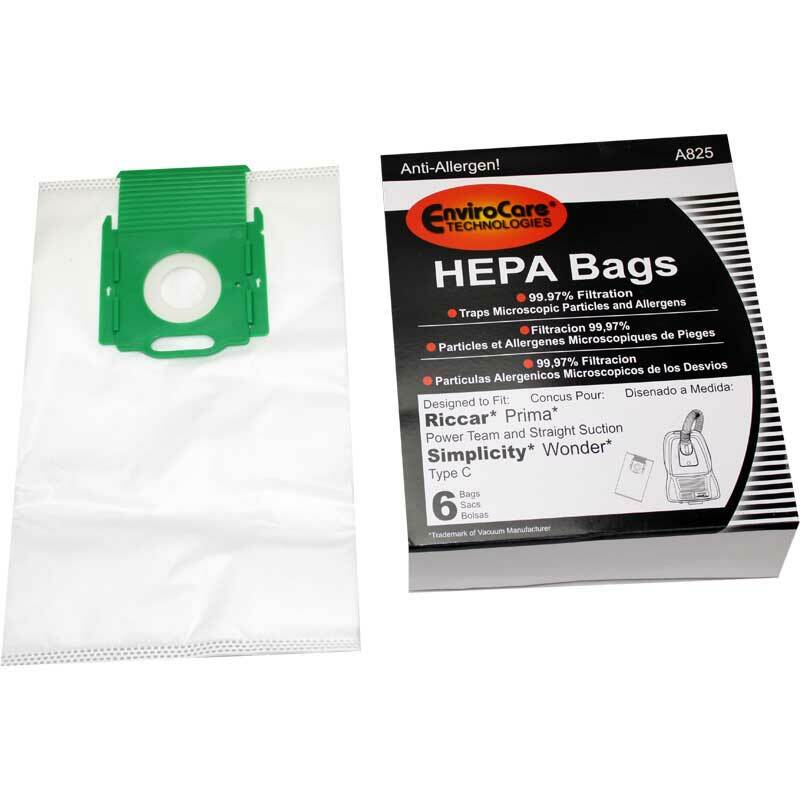 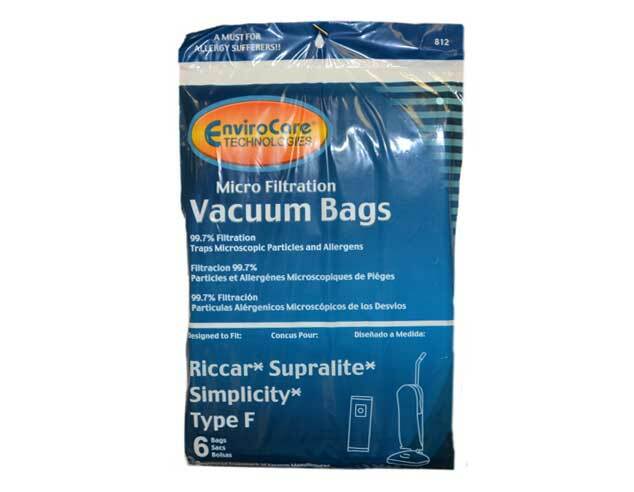 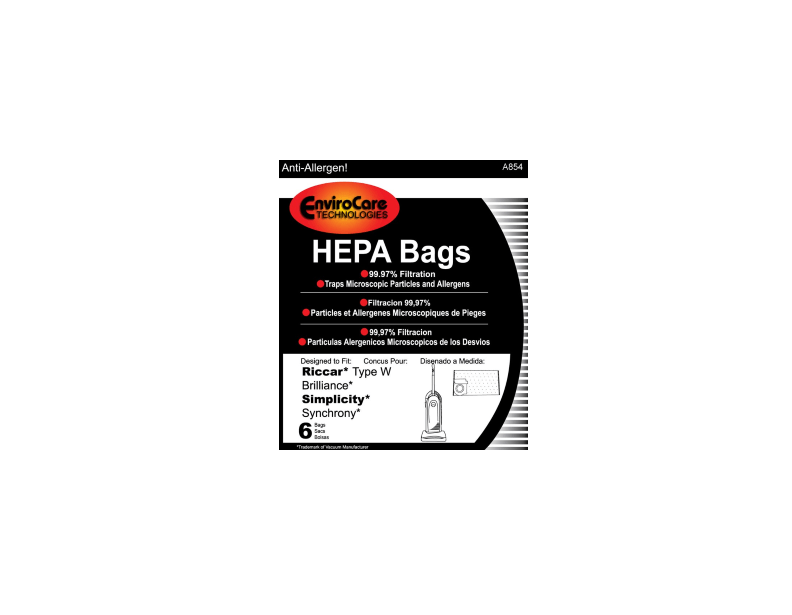 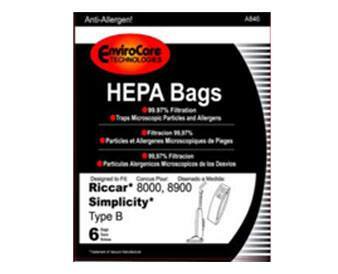 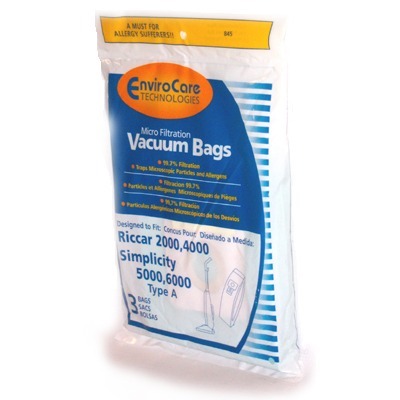 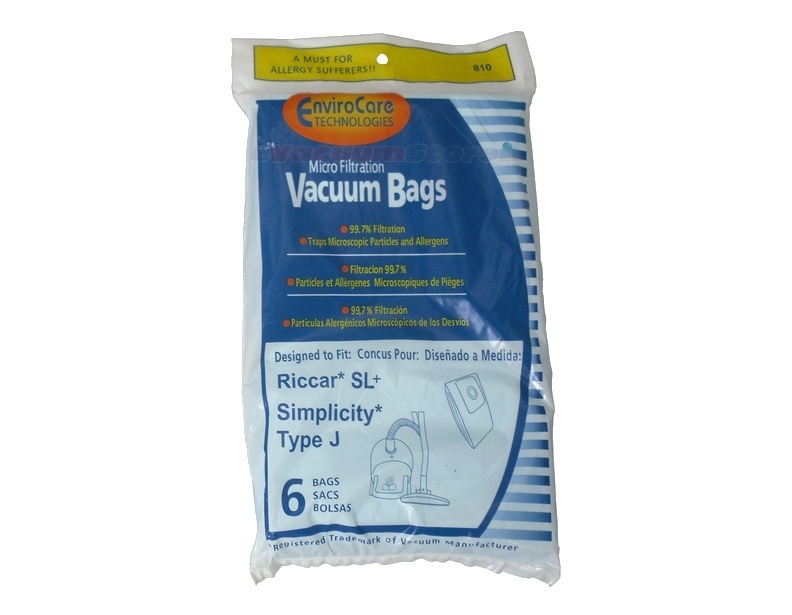 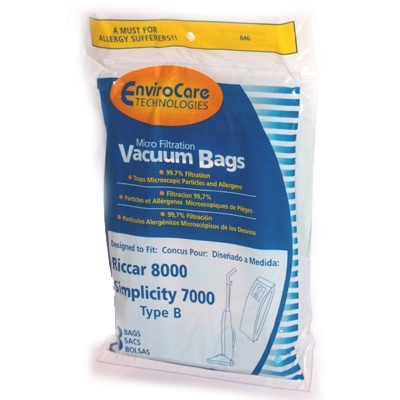 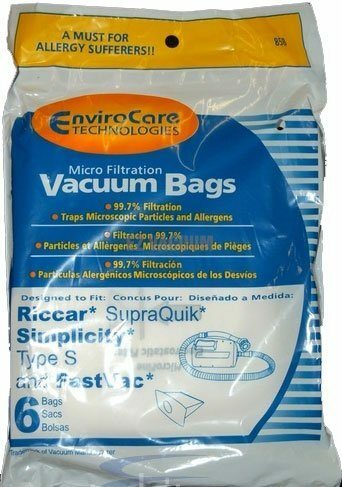 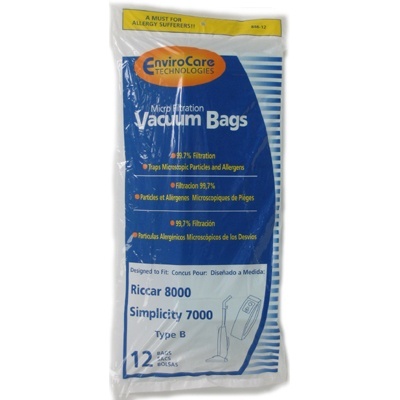 Place an order through eVacuumStore.com for bags to your Simplicity canister or upright vacuum cleaner today.